Now consumers from around the world will have an equal opportunity to become lottery winners with no chance of corruption. Bratislava, Slovakia, February 17, 2019, Lotteries have been around since the 2nd Century B.C. People enjoy the suspense of buying a ticket and hoping they win big time. The problem has always been that Lotteries are inherently easy to manipulate and corrupt. This lessens the odds of winning immensely. Even without manipulation, lotteries are profitable for organizers, with many claiming a profit margin of up to 50% of ticket sales. All that has changed with the launch of LOTEO, the first Lottery based on Blockchain Technology. The way the world thinks about lotteries will be forever changed. This is the next generation of the lottery. dynamic in the historical development of lotteries. Trust has always an essential part of successful lotteries. Customers need to be assured that the drawing is done in a transparent, fair and randomized fashion. A multitude of scandals, both recent and past, have damaged the reputation of conventional centralized lotteries. With the Smart Contract on the Blockchain, the platform is owned by nobody, yet owned by everybody. Individuals or groups of people cannot determine who the winners will be. This is the fairest way to run a lottery. The Smart Contract Code will be publicly-viewable on GitHub and also on the Ethereum Network. Through a combination of international reach, transparency and automation, LOTEO aims to become the industry standard in the rising market for digital lotteries. LOTES is a security token which is meant to be sold only in private funding round (the STO) to accredited contributors from venture capital funds. There will not be a public sale. This token grants owners an opportunity to profit from being part of a lottery without being attendees in amount 20% of each prize total value. The LOTES are locked for 15 months and during this time it is not possible to buy or sell them anywhere else. After the first 15 months pass, there will be another round of the private sale during which LOTEO will unlock 30% of all tokens and those will be sold to accredited contributors or VC in private deal. After selling these tokens, the token will be listed on exchanges that offer security tokens trading. After 15 months, a maximum 20% of all security tokens will be owned by the lottery while 80% will be decentralized, preventing the lottery from being manipulated. The token also has a governing function, meaning any significant change has to be achieved by consensus and any token-holder can issue a suggestion or voting. The lottery will, first on a weekly, and later on a daily basis, draw a random Ethereum address from a pool of users. The draw will be based on a random number generation system. The winner shall receive 75% of the prize pool as a reward, which will be sent to their Ethereum address. A complete discussion is available on the website, but here are some important points. For the first ticket purchased by a user who registered via an affiliate link, the affiliate partner will receive 50 LOTEUs (utility tokens) + 4% of each purchased ticket value in ETH while the newly-registered user shall receive 100 LOTEUs. The affiliate partner has a right to be rewarded with each sale of a LOTEOMAXX wholesale package. However, the bonus from the wholesale package (10,20,50,100) can be only claimed once per user, per year. There is no limitation for 4% of each ticket value in ETH. During the referred sale of the LOTEPASS Each affiliate partner can claim 500 LOTEU and 4% of each ticket value in ETH. 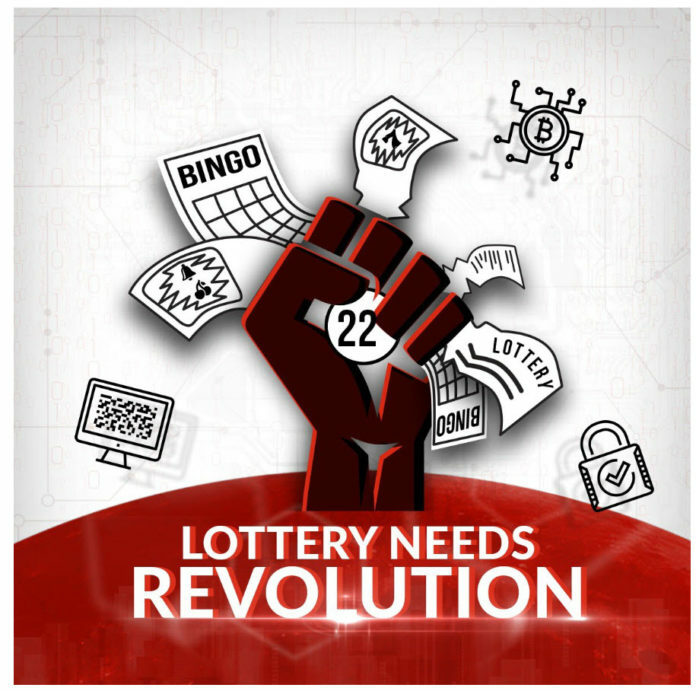 This is the beginning of the Lottery revolution and an opportunity to be part of the next generation of the Lottery system. Investments like LOTEO are a once in a lifetime opportunity. 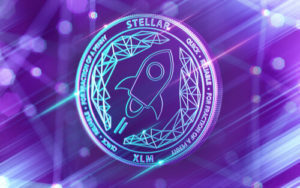 Previous articleCryptocurrency Price Analysis: Is Stellar Lumens Still Ripple’s Biggest Rival? Cryptocurrency Price Analysis: Is Stellar Lumens Still Ripple’s Biggest Rival?